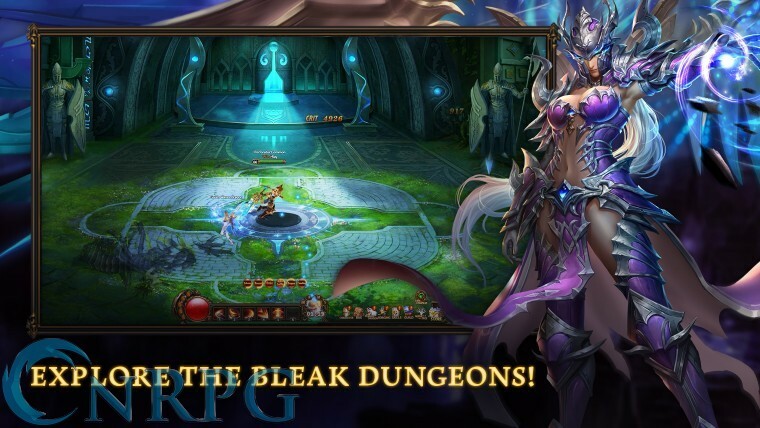 Queen of Dragons is a browser based isometric MMORPG, similar to League of Angels, developed by 101XP studios. Microtransactions: Yes. Players may purchase topaz, which may in turn be used to buy various in game boosts, weapon upgrades, and combat benefits. 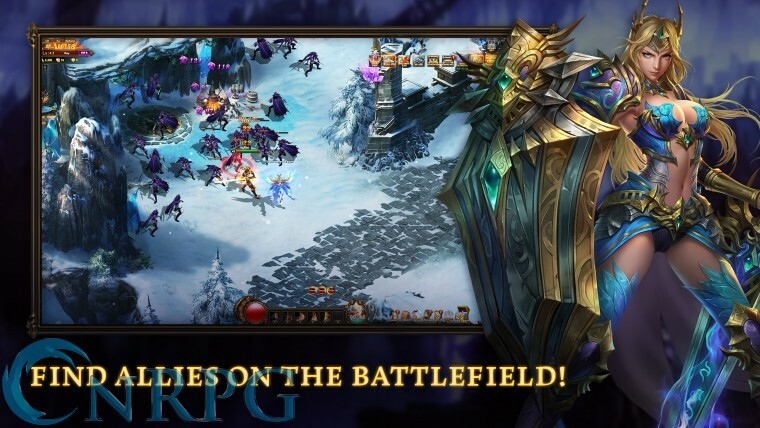 Guilds: Join up with friends and fight powerful foes. Collect 'em All! 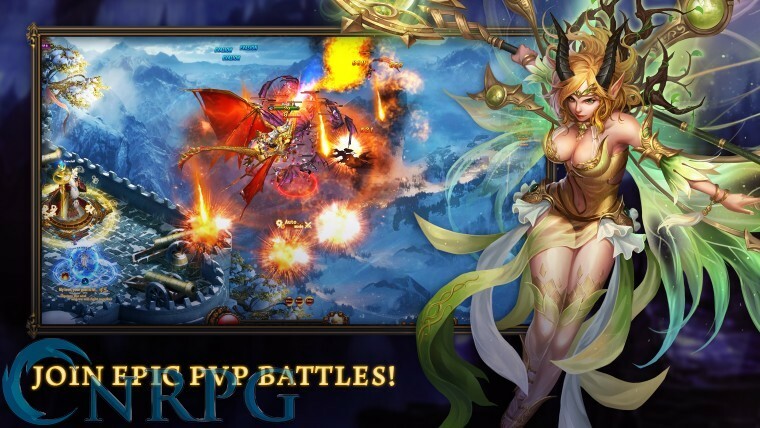 : Six gorgeous dragon queens await your help. Are you strong enough to free them? Fan Service: If it's your thing, this might just be your game.